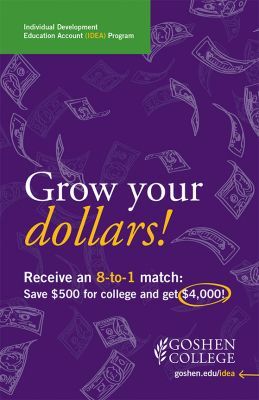 Receive an 8-to-1 match: Save $500 for college and get $4,000! Incoming new Goshen College students who qualify for the IDEA program (low-to-moderate income students) will set up a savings account and save $500 within a six-month period. 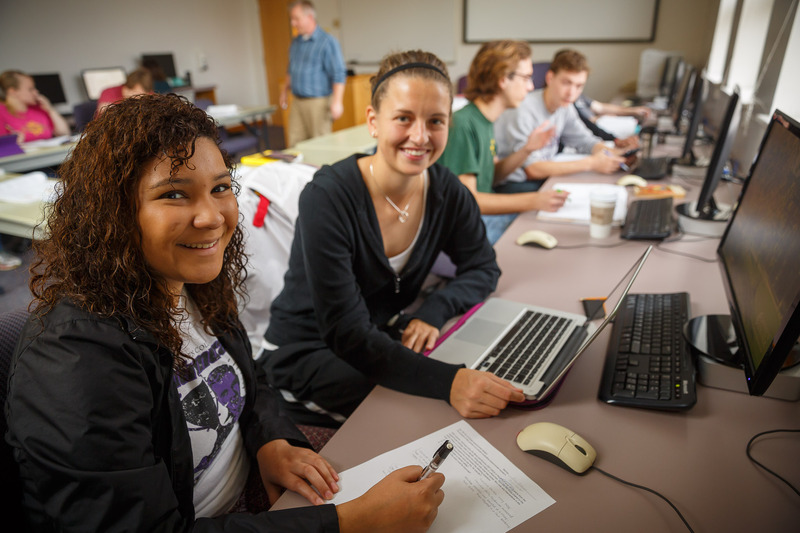 When you meet your $500 savings goal prior to attending Goshen College, you will then earn $4,000 of matching grant funding to pay for tuition, books and other college-related expenses. But the student commitment goes beyond just saving money and receiving an 8-to-1 match! Not only does the grant decrease the overall debt with which you will graduate, the program is designed to provide you with ongoing support and additional resources to ensure that you leave Goshen College a well-rounded individual ready to participate in the economy and control your personal finances responsibly. 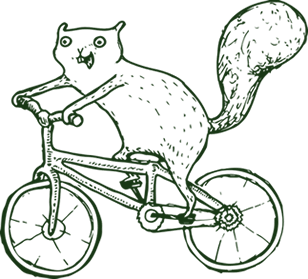 Apply to Goshen College. 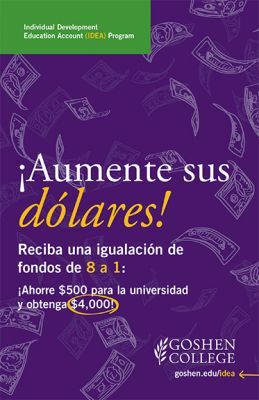 The IDEA Scholarship is only available for students who have been admitted into Goshen College. Can you answer yes to all the following self-assessment questions? Am I or is someone in my family currently employed? If not, do I have the intention of working prior to or during enrollment at Goshen College? Am I or my dependent planning to enroll in Goshen College? Am I willing to provide the necessary documents to prove my eligibility? Apply to the IDEA Scholarship Program. You will be asked a few more questions that will help us get you started. Once you complete these questions, you will be prompted to continue the application by creating a user account for the IDEA User Portal. A counselor from LaCasa will contact you once you finish the application. You will be working with LaCasa, Inc., a local non-profit, throughout your participation in this scholarship program.